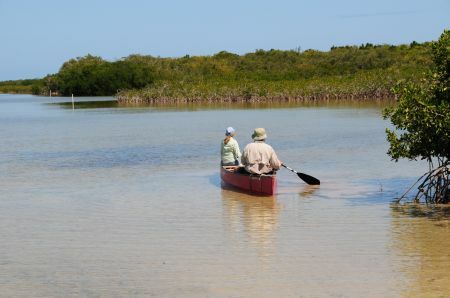 Long Key State Park, one of our favorite places to tour! 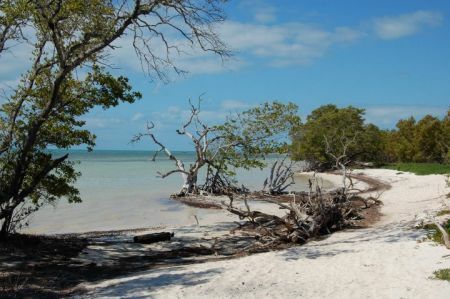 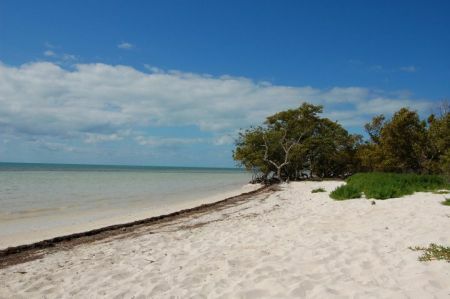 One of the many places you might want to visit during your stay in the Florida Keys is the Long Key State Park, approximately 4 miles from your accommodation on Conch Key. 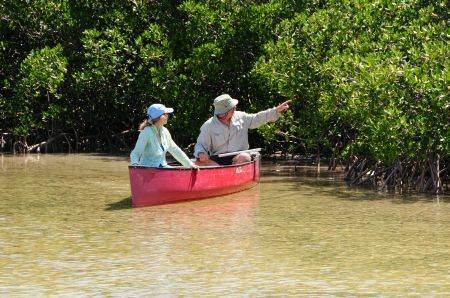 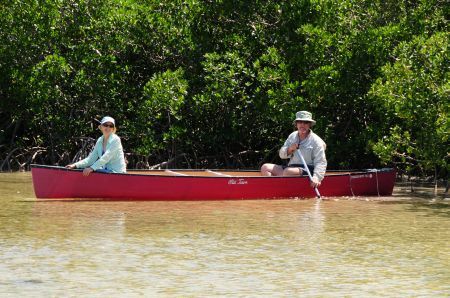 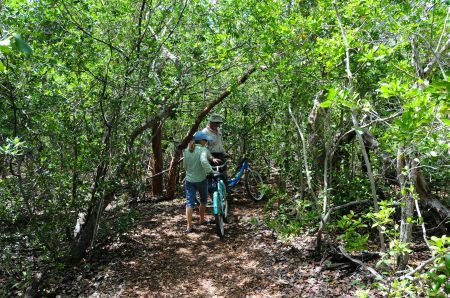 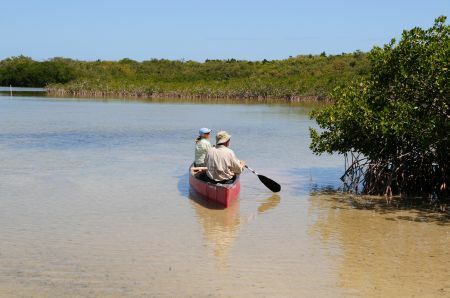 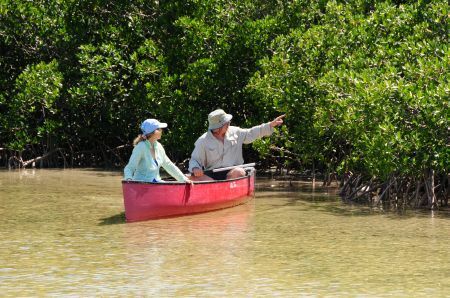 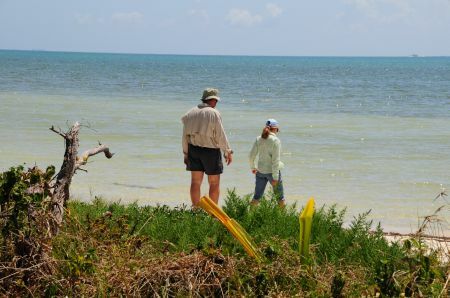 Not only do we offer the best sailing in the Florida Keys but a great nature trail is located directly on the Atlantic Ocean. 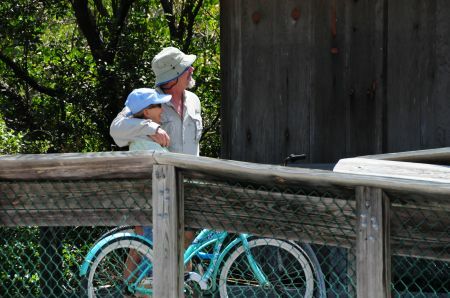 This park has something for everyone. 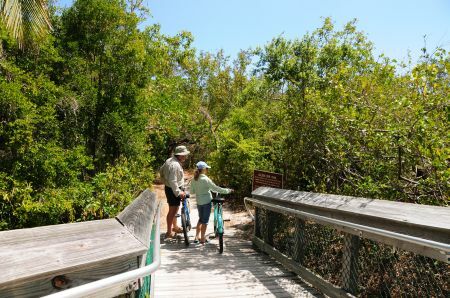 It offers canoeing, hiking, beachcombing…and don’t forget to pack a picnic lunch! 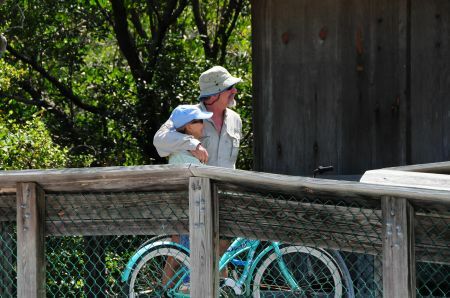 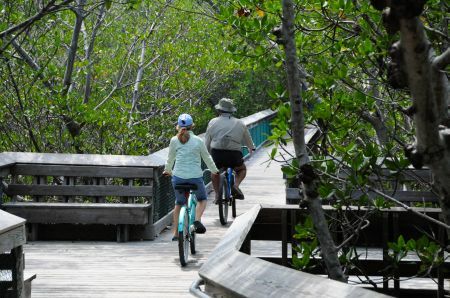 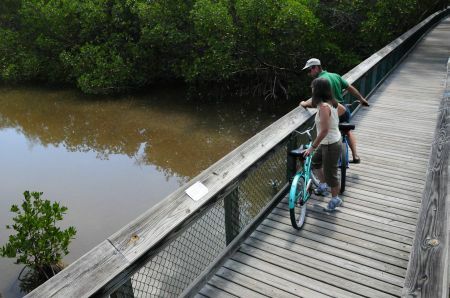 You can use our beach cruisers to bicycle across Henry Flagler’s Railroad Bridge, completed in 1912, and now part of the Florida Keys Overseas Heritage Trail. 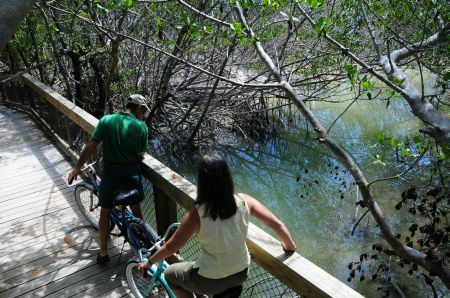 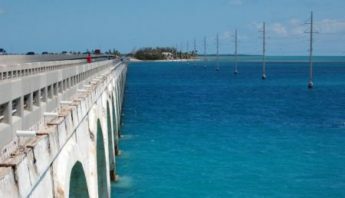 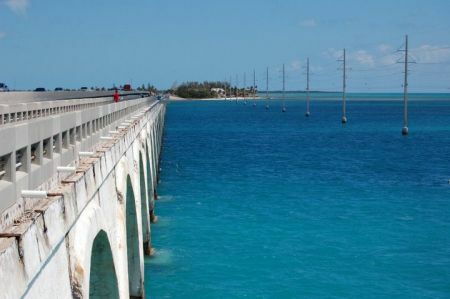 The Florida Keys Overseas Heritage Trail is for pedestrian and bike traffic with great views of the waters of the Florida Keys. 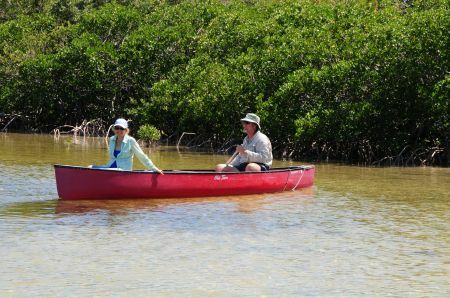 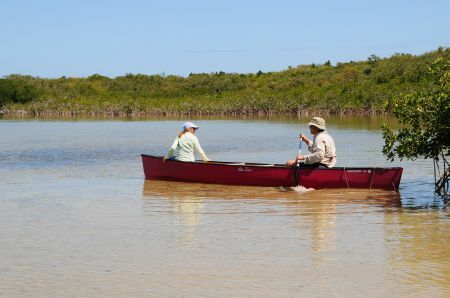 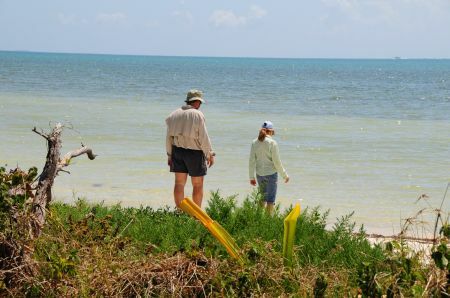 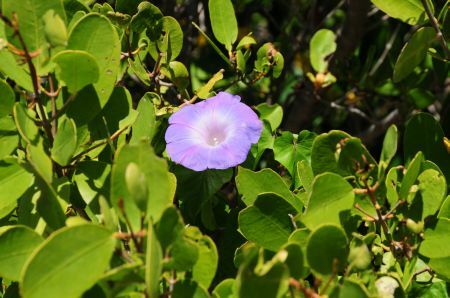 Please check out these websites for more information on this great Florida Keys’ Park – The Long Key State Park. 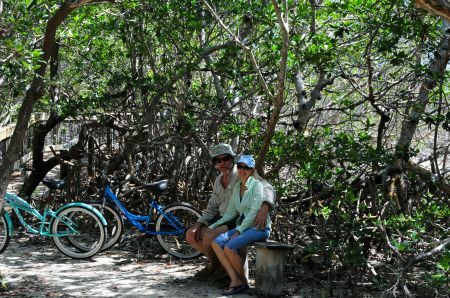 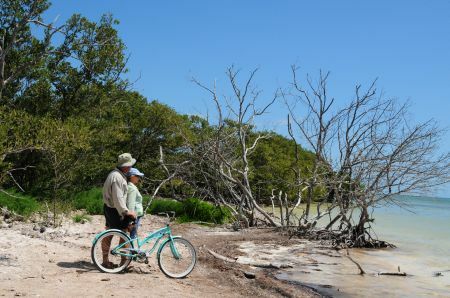 Have a great time using our bicycles to get to this great State Park! 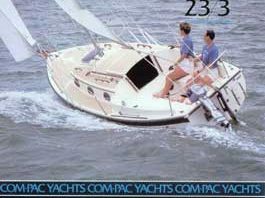 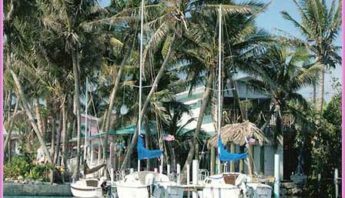 The Florida Keys is a great destination for sailing, snorkeling, diving, shopping, and good old fun!